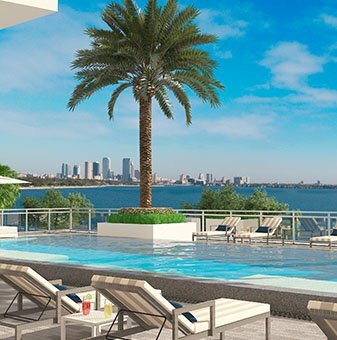 Extensive club level wellness, social and recreational facilities provide daily opportunities to refresh, restore and reinvigorate. 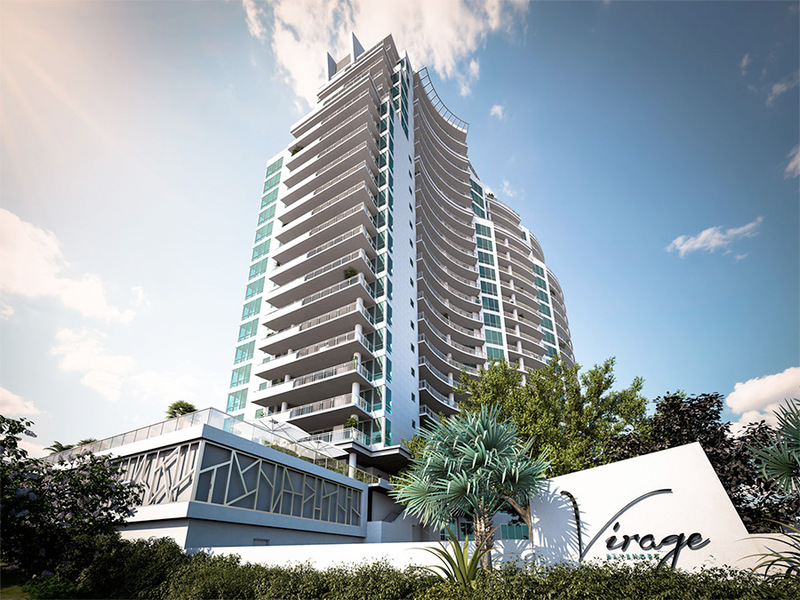 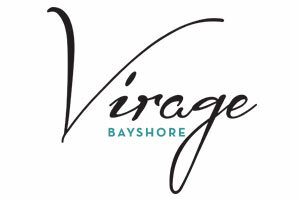 Life at Virage is enhanced with unrivaled, resort-style amenities. 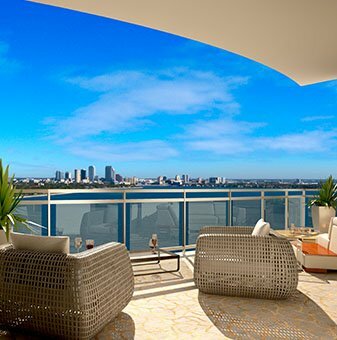 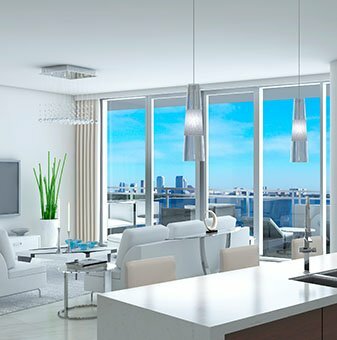 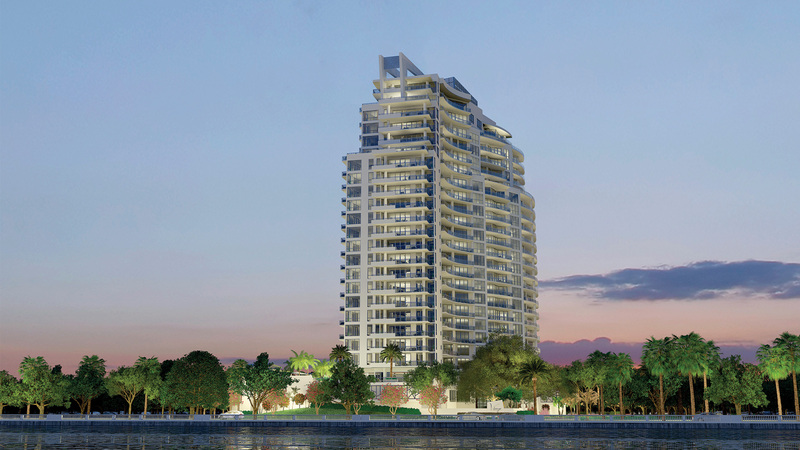 Lavish residences showcase the latest in condominium design and lifestyle features for the most exclusive condominiums in Tampa, FL.